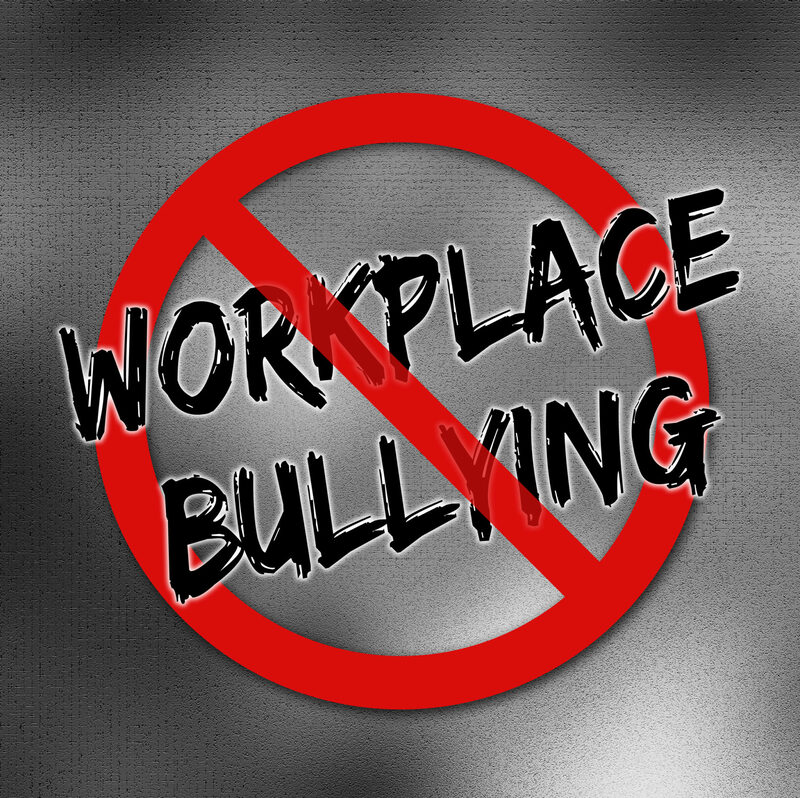 Newly enacted laws mandate employers to train and educate their supervisory and non-supervisor employees in Abusive Conduct/Bullying Prevention, in addition to requiring Mandatory Sexual Harassment Prevention training and education. Our Sexual Harassment Prevention Training includes Workplace Abusive Conduct and Bullying Prevention. Abusive conduct means conduct of an employer or employee in the workplace, with malice, that a reasonable person would find hostile, offensive, and unrelated to an employer’s legitimate business interests. Abusive Conduct may include repeated infliction of verbal abuse, such as the use of derogatory remarks, insults, and epithets, verbal or physical conduct that a reasonable person would find threatening, intimidating, or humiliating, or the gratuitous sabotage or undermining of a person’s work performance. A single act shall not constitute abusive conduct, unless especially severe and egregious. Examples of Abusive Conduct, as described above, are thoroughly covered in our Abusive Conduct/Bullying Prevention Training, a component of our Sexual Harassment Prevention online training and in person training.